A native of the Chicago area, violinist Vincent Meklis is a prizewinner of several national and international competitions, including the Corpus Christi, Sorantin, Stulberg, and Fischoff competitions. He has performed as a soloist across the United States including at Chicago’s Symphony Center, the Chicago Cultural Center’s Preston Bradley Hall, Carnegie Hall’s Weill Recital Hall, and the Terrace Theater at the Kennedy Center for the Performing Arts. His international solo appearances include performances at various venues in Germany, such as the Johannes Brahms Museum in Hamburg, as well as in the Netherlands, Norway, the Czech Republic, and Mainland China. In Summer 2018, Meklis was a fellow at the Tanglewood Music Center, where he served as concertmaster in a performance of Strauss’s Ein Heldenleben. Meklis has also performed at the Aspen, Chautauqua, and Sarasota festivals, the New York String Orchestra Seminar, and the International Holland Music Sessions. His teachers have included Almita and Roland Vamos, Midori Goto, Tanja Becker-Bender, Thomas and Allegra Wermuth, and Suzanne Rickman. Other major musical influences include Ilya Kaler, David Taylor, and Bing Wang. 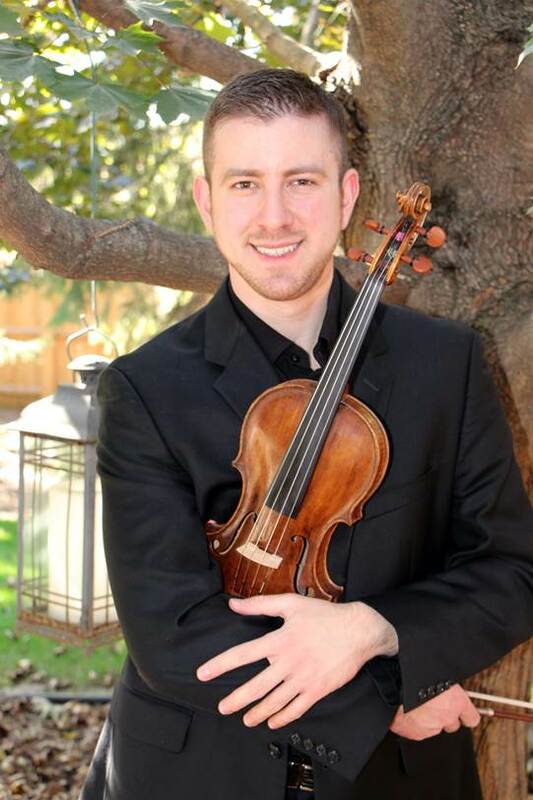 As a recipient of a Dorothy Richard Starling Fellowship in Violin, Meklis received a Bachelor of Arts degree from the Thornton School of Music at the University of Southern California. When not playing the violin, he enjoys cooking, baking, reading, and watching baseball and hockey.